The leap must begin by respecting the inherent rights and title of the original caretakers of this land, starting by fully implementing the United Nations Declaration on the Rights of Indigenous Peoples. And the Fossil Fuel companies want pipelines, and now they are driving the political process with fear. That’s why, in spite of everything we know, there is talk the Liberals want to fast track the Energy East Pipeline! We must make sure the Paris Accord isn’t just window dressing and now they can get back to business as usual. That’s why it is important. Please sign, share, and talk to your family and friends about this. I am so tired of excuses. Money isn’t real: it is merely a symbol that only has meaning because we believe in it. Our environment, on the other hand, is real. I read the “leap manifesto“. It’s not radical. It’s not outrageous. It’s common sense, logical, and shows very clearly how transitioning to greener energy options, isn’t just good for the planet, it’s good economic sense. We have a country that’s huge. We have huge areas where wind & solar power generation can be done very easily. And thanks to the work of Nikola Tesla, we know that we can move the electricity these devices create, to where it’s needed, with minimal loss. The wind turbines near me, in Halkirk Alberta, provide energy to the grid, to power places like Calgary & Edmonton. The energy could go to California, thanks to the way AC power works. Halkirk supplies Alberta. But the simple fact is that it could power Toronto just as easily. You can help by signing the Leap Manifesto petition online and you can also download it as a printable pdf file here. 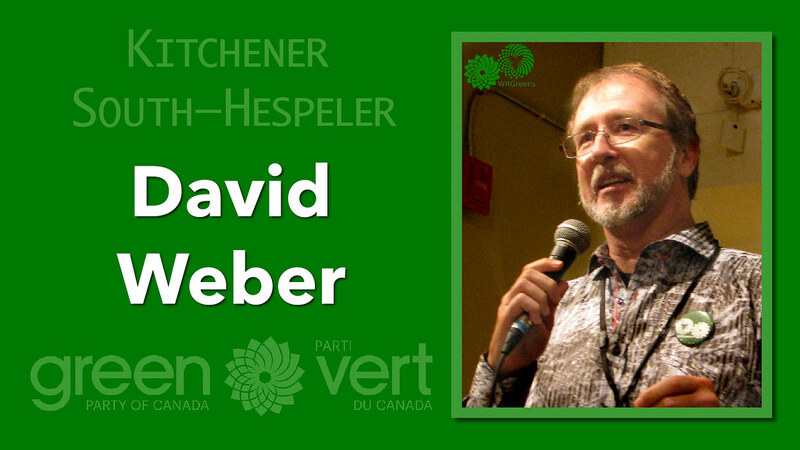 The Waterloo Region Greens are planning a local screening. Check back for details (or subscribe to the blog for updates). Voting System Debate at Kitchener City Hall TONIGHT! Electoral Reform Debate of the Century! 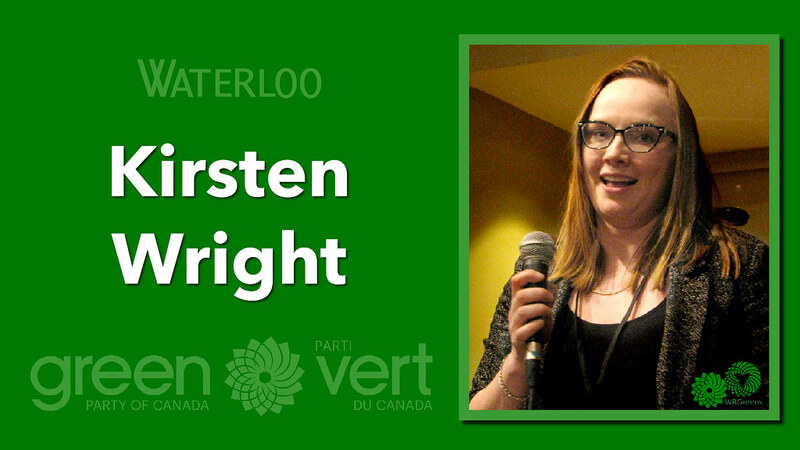 Hey Waterloo Region Greens! Come find out what the fuss is about! 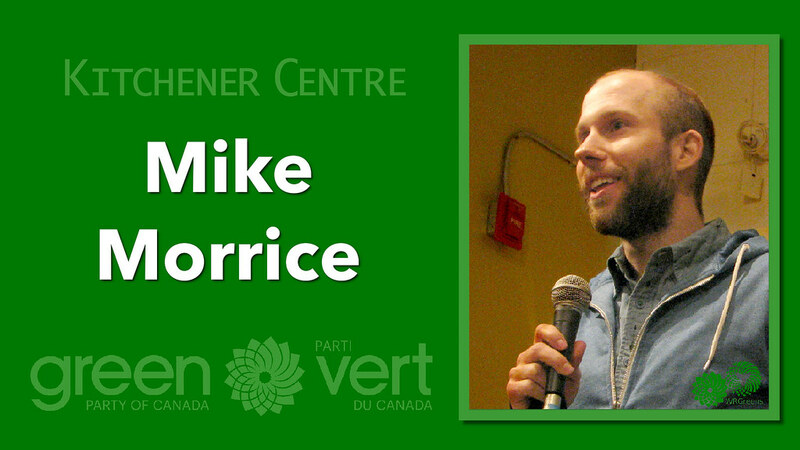 Proportional Representation is incredibly important, especially for small nation wide parties… like the Greens! Did you know that if the average number of votes it took to elect a Liberal MP in 2015 was applied to the number of votes the GPC won, we would have 16 GPC MPs in Parliament? The question is what will replace First Past The Post? I started learning about Proportional Representation from Fair Vote Canada, the multi-partisan group that advocates for Proportional Representation. PR can be achieved in many different ways, no matter which Proportional system is chosen, the Green Party would win more seats in Parliament that it earns in votes. My own assumption is that if Canadians thought voting Green would actually elect anyone, there could be twice as many Green voters…or more. While the Liberal electoral reform election promise sounded like an ad for Fair Vote Canada, they really didn’t promise Proportional Representation… it just sounded like they did. The Liberal party is actually divided on this; and while some Liberals support Proportional Representation, many Liberals support replacing FPTP with Alternative Vote, another winner-take-all system. But I’m no expert, so I invite you all to come out to this panel discussion and learn from people who are. 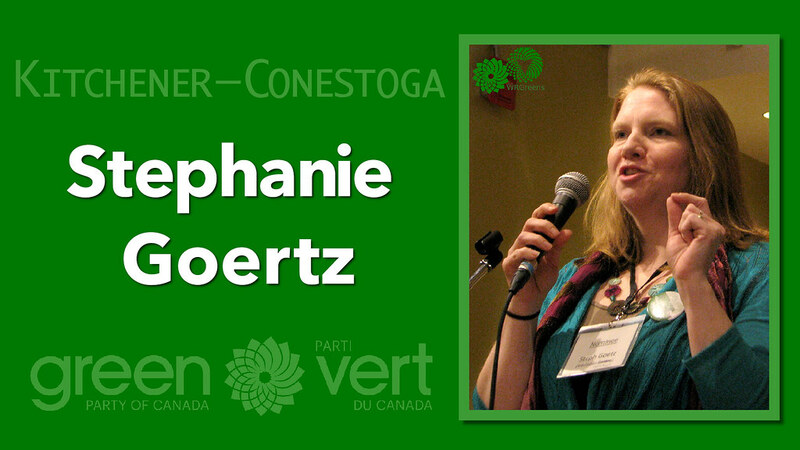 The Green Party of Ontario will be hosting its 2016 Convention at Calabogie Peaks Resort, from May 13-15, 2016. Remember, all Convention registration payments and accommodations are eligible for a generous tax credit of up to 75% back. This means you could be paying as little at $73.53 after taxes for an entire weekend, food, gala dinner, speakers & accommodations! Sign up for a day, evening or weekend. Keep tabs on the still evolving Calabogie Convention Agenda here. Political Conventions are the place where party members forge policy and vote in elections. 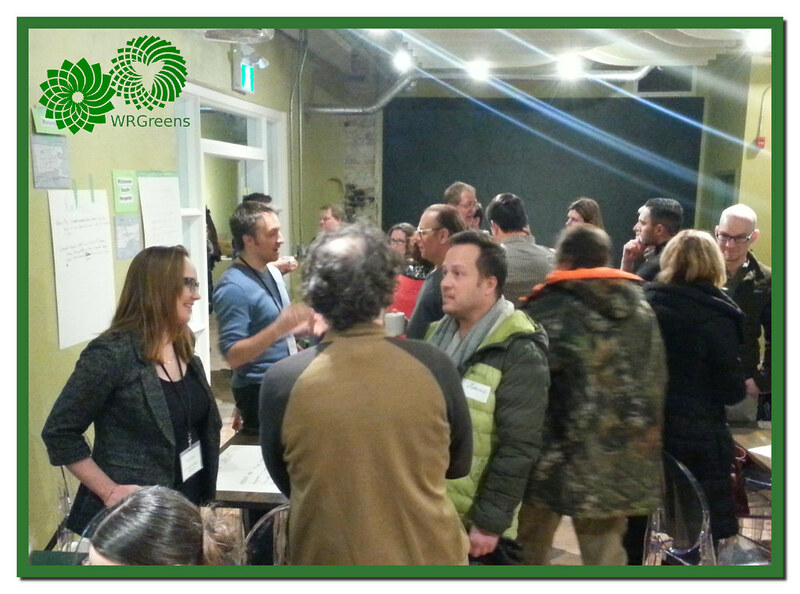 This year, registered Green Party of Ontario members don’t have to attend the Convention to cast their votes for the 2016 Provincial Executive Elections. For the first time ever, the GPO is are offering online voting through Simply Voting, a secure, independent voting management company. Online voting will be open from April 16, 2016 to May 14, 2016 at 1:30 PM. You will receive an email from vote@simplyvoting.com on April 16, 2016 with your unique link to the secure ballot and your password. 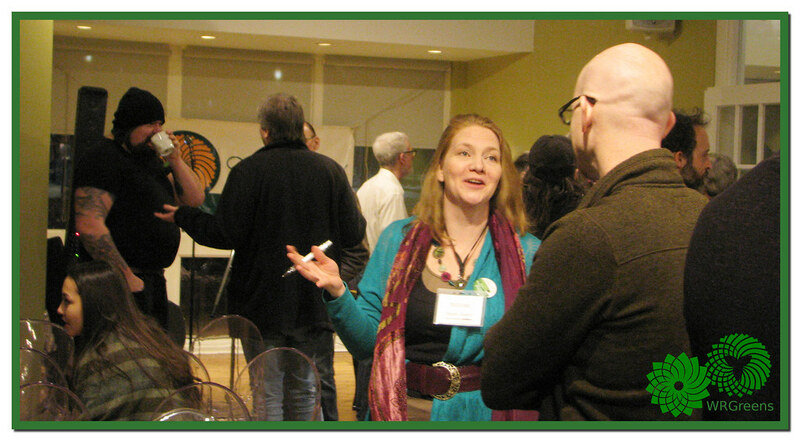 For more information on the election, please go to www.gpo.ca/elections.